One of the best things about reviewing gear is the ability to try out new products and learn about new companies. One of the new companies is Sakari Gear. 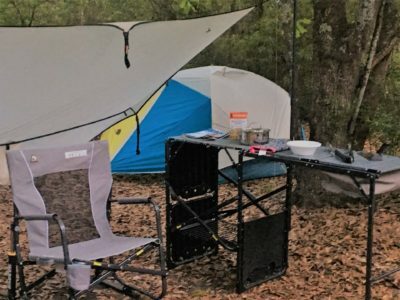 Sakari Gear’s “goal is to be able to provide great quality outdoor gear at a great price, while creating a meaningful social impact.” Their first product is the Sisu Sleeping bag which I have the good fortune of reviewing. 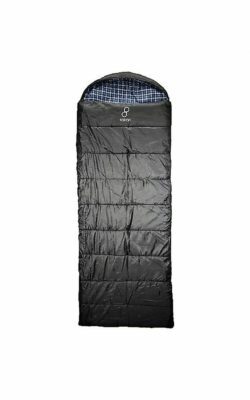 You can read my initial thoughts on the Sisu Sleeping bag HERE. 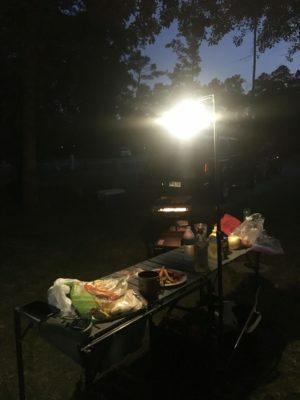 I am not sure how I car camped before I started using the GCI Outdoor Master Cook Station. I really enjoy how easy it is to set up and the ability to better organize my camp. The table top is perfect for storage and food preparation. You can read my full update HERE. 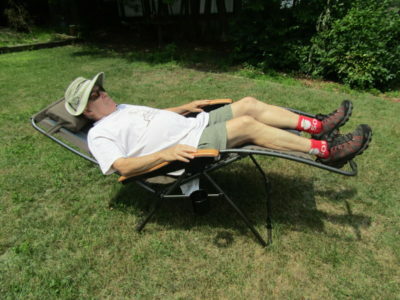 The Timber Ridge XL Padded Zero Gravity chair arrived in a cardboard box with minimal markings and shipping information. The packaging comprised of a cardboard box, a thin plastic bag covering the chair and two Styrofoam blocks for secure transportation. glue and tape to hold the cardboard box together. I slid the chair out of the box. I then picked up the chair from the back, the armrests slid down part way. 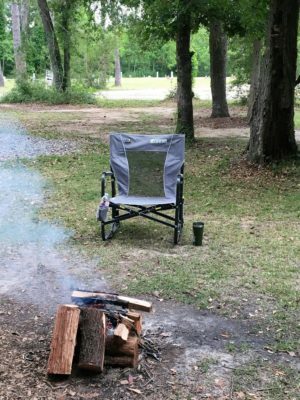 I stepped to one side of the chair, and while holding the top of the back of chair, I applied a slight amount of pressure on the armrest until the armrests were sloping slightly upward toward the front of the chair. This is the normal chair position. I sat in the chair, checked that the locking mechanism under the armrests were released, put my feet on the front part of the chair near the floor and pushed forward to move the chair into the reclining positions. In the extended position my head was higher than my feet. The locks are easy to apply and as a recliner the chair can accommodate a wide range of positions. To read more please click here.